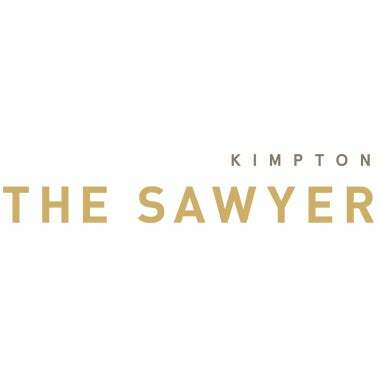 A pioneer in the boutique hotel industry, Kimpton Hotels — a San Francisco-based chain — will operate The Sawyer, a uniquely Sacramento hotel at DOCO. As the first Kimpton-branded property in the region, the 16-story mixed-use tower at DOCO will include a public lobby, retail and office space, in addition to the 250 hotel rooms and residences atop the tower. The new luxury 250-room Kimpton hotel in downtown Sacramento will be called The Sawyer, named after the historic California judge who handed down one of the state’s first environmental protection rulings. The hotel is part of a 16-story mixed-use tower that is being built across K Street from Golden 1 Center. Kimpton Hotels is a leading collection of boutique hotels and restaurants and the acknowledged industry pioneer that first introduced the boutique hotel concept to the United States. In 1981, Bill Kimpton founded the company that today is renowned for making travelers feel genuinely cared for while away from home through thoughtful perks and amenities, award-winning restaurants and bars, distinctive design that tells a story and inspires a sense of fun at each hotel and a sincerely personal style of guest service. Take advantage of Kimpton favorites and seasonal surprises to unwind, rev up, and detox during your every stay. Because the better you feel, the happier we are.